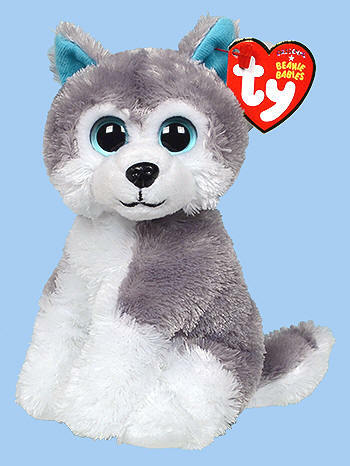 Sledder was originally a Beanie Baby 2.0. 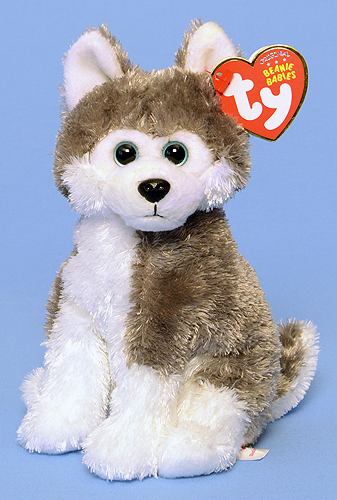 When the 2.0 product line was discontinued, Sledder stayed on as a regular Beanie Baby. Sledder was redesigned in 2012 to be slightly shorter with larger eyes. The redesign has a new birthday of December 22, 2011.